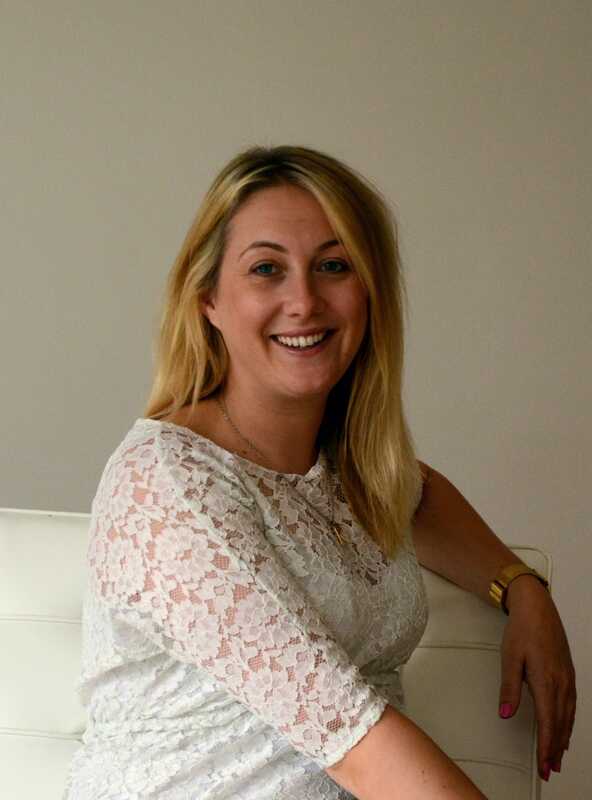 London, August 2014: Event production and design company, Light Motif, has appointed Kelly Yeomans as Business Development Manager. Yeomans arrives at Light Motif from Fisher Productions where she gained valuable experience in the event industry. Yeomans now brings this valuable experience and purpose to Light Motif’s rapidly expanding team, driving forward the dynamic company’s business with venues, agencies, clients and other event suppliers. Light Motif is a young company made up of creative individuals with extensive experience in the event industry. Emphasis is placed on the quality of bespoke design for each event, combined with complete integrity in the execution and integration of all design and technical aspects, to produce events that are guaranteed to impress.